Calling out to all Indian bibliophiles to let you know, there has immerged into our little bookboxes world a new bookbox subscription – Reader’s Spot. The owner, Surbhi, is a down to Earth, sweet and highly enthusiastic human. Her cause for starting the bookbox is absolutely interesting. This month, i.e., June, was her first bookbox month and yes, she received numerous positive reviews. I couldn’t buy one but I saw the unboxing and and the contents were absolutely satisfying. Moreover, she has an interesting pattern for the book box. “Hi, we at Reader’s Spot deal with these amazing book boxes with newly released fiction book and amazing bookish treats. Every month we change our theme and for the month of July, book box theme is GAME OF THRONES 🍷🗡️ . Order your box now and be a true fan of GOT. You might find dragons inside it. And there is a His box and Her box. His for the boys and Her for the girls out here. So as revealed, next month’s​ theme is Game of Thrones. And I myself am absolutely excited because I am Surbhi’s rep for July. Moreover, I am adding a few sneek peeks of the July box, both from His box and Her box. 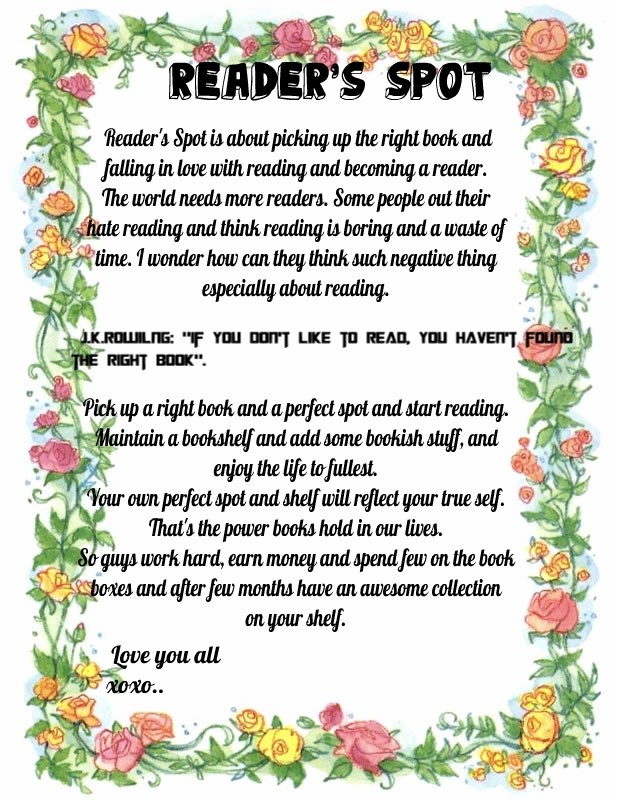 To know more visit her Instagram page @readers_spot as also to know which of this items belongs to which box all you have to do is book one. Give this new business lady some love and support​. Every human needs some that. Featuring an exclusive foreword by the author. Kate Madison’s stylish second-hand clothing shop has been a big success in New York, supporting her and her four kids since her husband’s untimely death. Now her children have grown up and are ready to forge lives of their own. They all choose to play against the odds, much to their mother’s dismay . . .
Isabelle, a dedicated attorney, is in line to make partner at her Wall Street firm, when she falls for a client she represents in a criminal case. She tells herself she can make a life with him – but can she? Julie, a young designer, meets a man who seems too good to be true and falls under his spell. She marries him quickly, gives up her job, moves to LA to be at his side, ignoring the danger signs. Is all what it seems? Justin is a struggling writer who pushes for children with his partner before they’re financially or emotionally ready. Will the strain on the relationship take too high a toll? Willie, the youngest, a tech expert, makes a choice that shocks them all, with a woman fifteen years older . . .
Kate – loving, supportive and outspoken – can’t keep her children from playing against the odds. Can the odds be beaten? No matter how much she loves him, in the end, the risks are their own and the hardest lesson as a mother is that she can’t protect them from the choices they make. 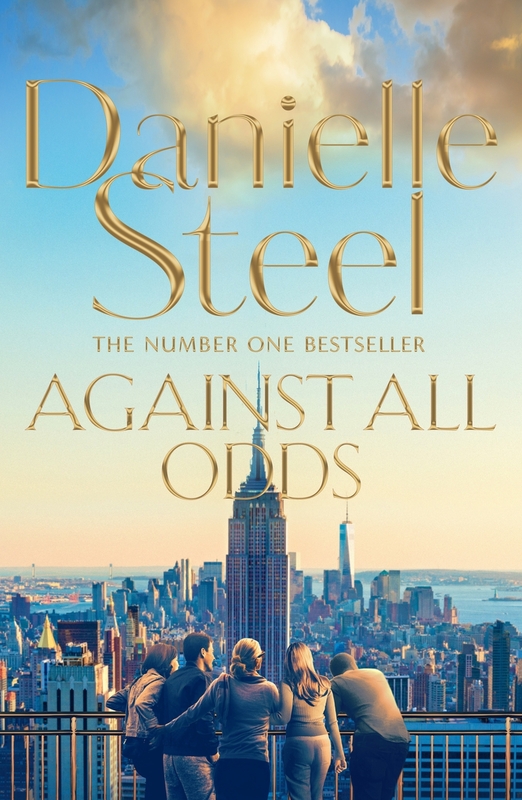 Danielle Steel has been hailed as one of the world’s most popular authors, with nearly a billion copies of her novels sold. Her many international bestsellers include Property of a Noblewoman, Blue, Precious Gifts,Undercover, Country, Prodigal Son, Pegasus, A Perfect Life, and other highly acclaimed novels. She is also the author of His Bright Light, the story of her son Nick Traina’s life and death; A Gift of Hope, a memoir of her work with the homeless;and the children’s books Pretty Minnie in Paris and Pretty Minnie in Hollywood. This book was provided to me by the publishers for review. But I am hear to shape out my own opinions. The book is absolutely​ exciting​. The story, the characters, the writing everything is perfect. The story revolves around Alix, a strong willed, independent, fearless, trustworthy television correspondent. In the time when women are reaching unimaginable heights of success in the fields previously dominated by men, she is the ideal representation of women stronghold. She makes us all realise how nothing is impossible for a woman and that she when given a chance can do anything. Her already dangerously adventurous life, thanks to her profession, becomes more interesting when her senior producer, Felix Winters gives a hunch that the currently popular, soon to be President, Vice- President, Tony Clark is not who he advertises himself to be. Alex knows how clean a record Tony holds and finds it impossible for him to be trying to do anything to make his position come crashing down. But both she and her alongside cameraman, ex-Navy SEAL, Ben Chapman know, the Vice President is too good to be true. Also, Felix’s hunches had never till date turned out to be wrong. As she digs into Tony, sinister secrets fall apart and she notices how Olympia, widow of America’s most admired senator who was destined to the President before his assassination, had been manipulate by him to stay behind closed doors. But soon every woman will rise for she is too powerful to hold back. My first read of Danielle Steel and am absolutely in love. I have been taking a long time gap between posting each reviews. My exams are coming closer. So please put up with this talkative girl a little long till she is back with regular review.